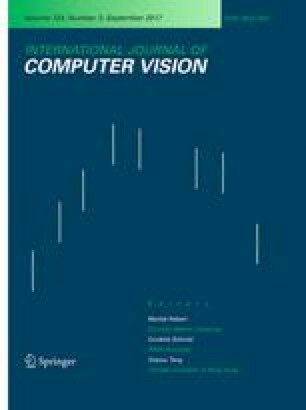 This paper explores various aspects of the image decomposition problem using modern variational techniques. We aim at splitting an original image f into two components u and ρ, where u holds the geometrical information and ρ holds the textural information. The focus of this paper is to study different energy terms and functional spaces that suit various types of textures. Our modeling uses the total-variation energy for extracting the structural part and one of four of the following norms for the textural part: L2, G, L1 and a new tunable norm, suggested here for the first time, based on Gabor functions. Apart from the broad perspective and our suggestions when each model should be used, the paper contains three specific novelties: first we show that the correlation graph between u and ρ may serve as an efficient tool to select the splitting parameter, second we propose a new fast algorithm to solve the TV − L1 minimization problem, and third we introduce the theory and design tools for the TV-Gabor model. Aujol, J.F., Gilboa, G., Chan, T., and Osher, S. 2005. Structure-texture image decomposition—modeling, algorithms, and parameter selection, 2005. UCLA CAM Report 05-10, ftp://ftp.math.ucla.edu/pub/camreport/cam05-10.pdf. Gilboa, G., Sochen, N., and Zeevi, Y.Y. 2004. Estimation of optimal PDE-based denoising in the SNR sense, 2004. CCIT report No. 499, Technion, August, see http://www.math.ucla.edu/~gilboa/.